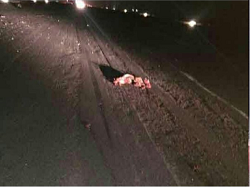 On landing the aircraft collided with boars resulting in major damage and a runway excursion. All on board remined unhurt. 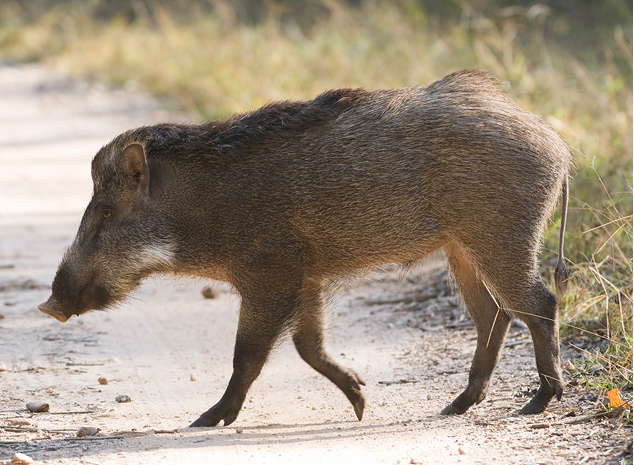 Only seconds after touchdown in darkness, a sounder of wild boars (about 30 or 40) were crossing the runway ahead of the flight. the pilots were unable to prevent a collision. 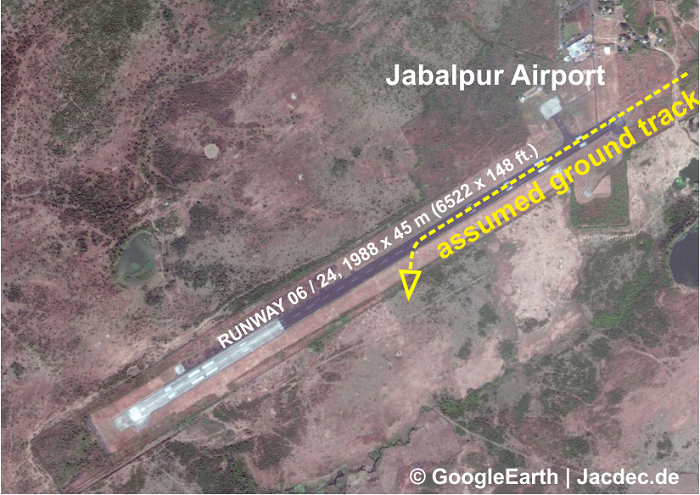 At least one of them (weight up to 135 kg) struck the aircraft which drifted strongly to the left side of the runway until it came to rest with its left maingear collapsed. 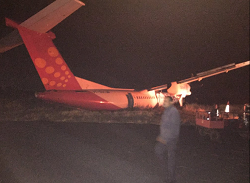 The aircraft came to a standstill on soft ground and was substantially damaged. 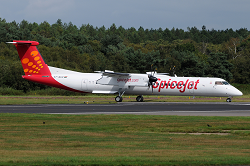 It is understood that no one inside the Dash 8 aircraft received any injuries. 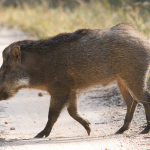 The Directorate General of Civil Aviation (DGCA) recently ordered a surveillance of 20 airports across the country after repeated incidents of wild animals intruding runways. 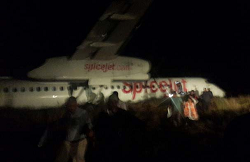 On 2014-11-06 another SpiceJet flight (B738, VT-SGK) was involved in a wildlife collision (buffalo) during take-off at Surat Airport. On landing in strong winds, the right maingear collapsed resulting in substantial damage. All 59 on board remained unhurt.